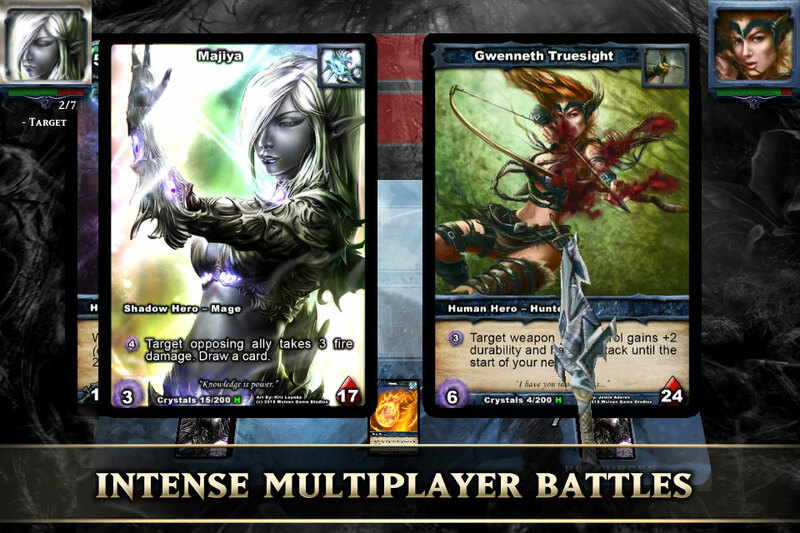 Shadow Era is an online, multiplayer, free to play collectible trading card game. 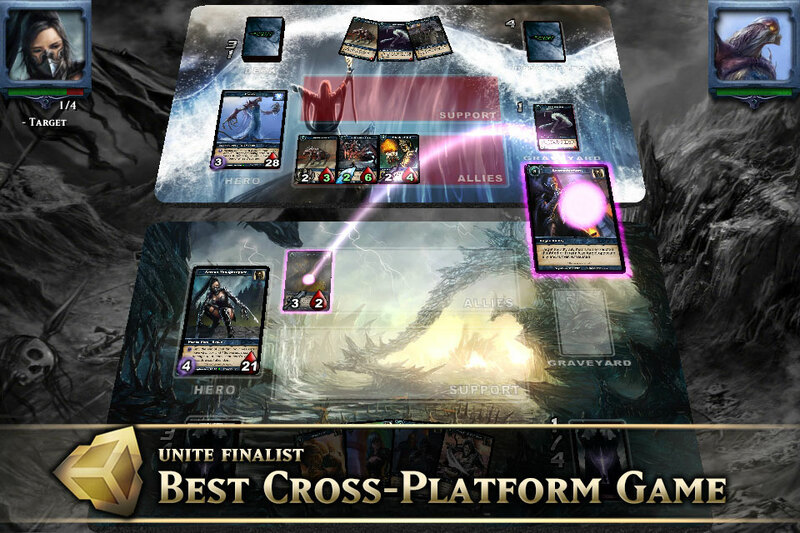 It features deep strategy, easy gameplay, and gorgeous card art. 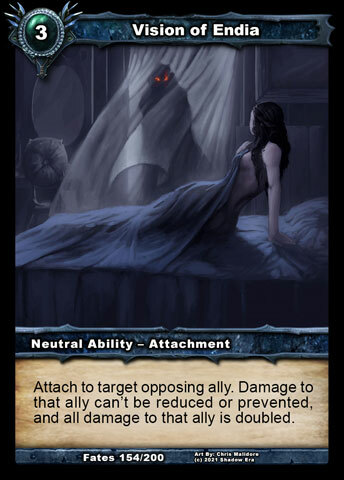 Shadow Era is influenced by several other trading card games, but strives to provide a unique blend that is both easy to learn and fun to play. 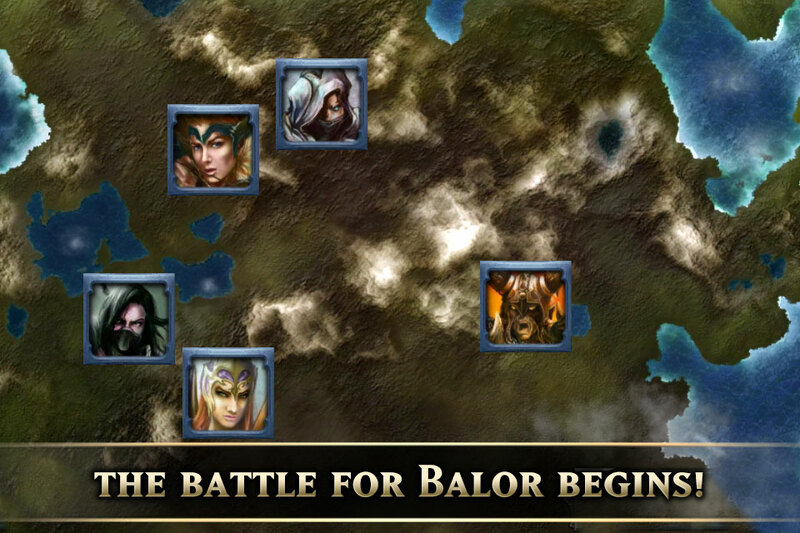 The basis of the game design behind Shadow Era was to provide a system that avoids mid-turn interrupts that can greatly slow down multiplayer games when played online, while still allowing for deep strategy and surprises. Whether you choose to play on the web right in your browser, or with your iPhone on the go, your game progress will carry over. 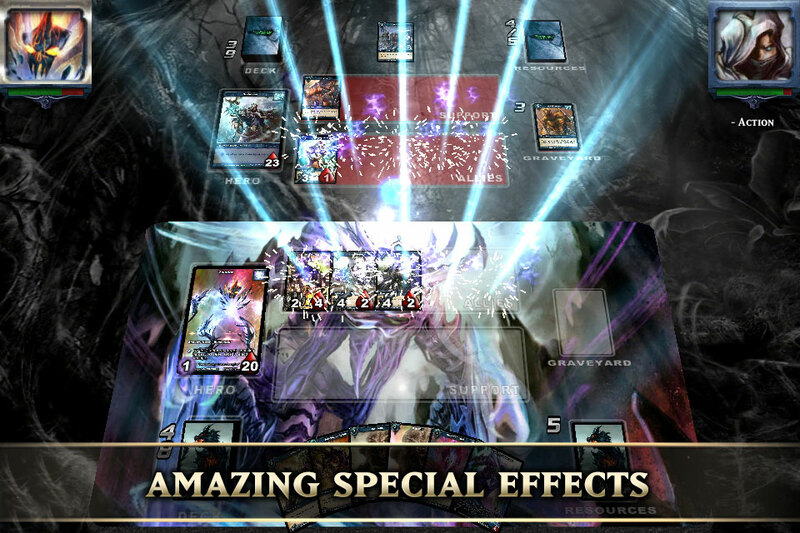 Since the battles are designed to be quick, it's the perfect way for sneaking in some play time at work or during boring meetings. 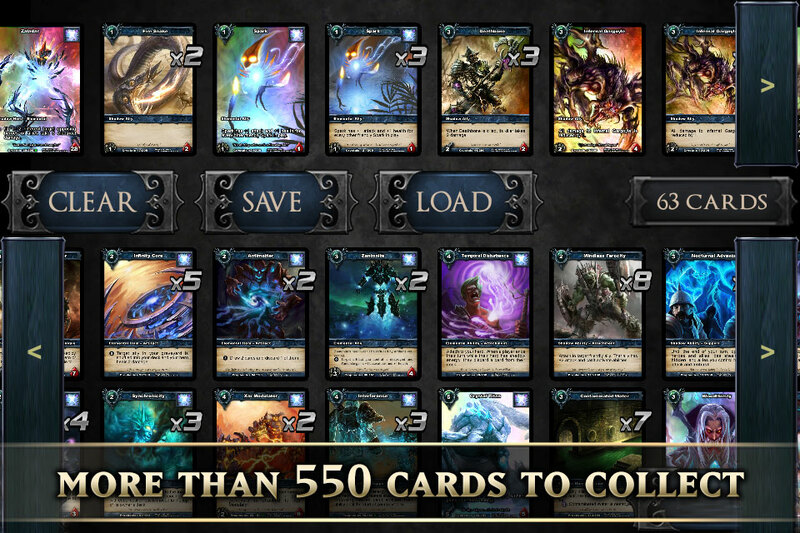 Shadow Era is available now, but development of the game is ongoing. We are constantly adding new cards and new features, and we rely on our active community to provide feedback and great suggestions.